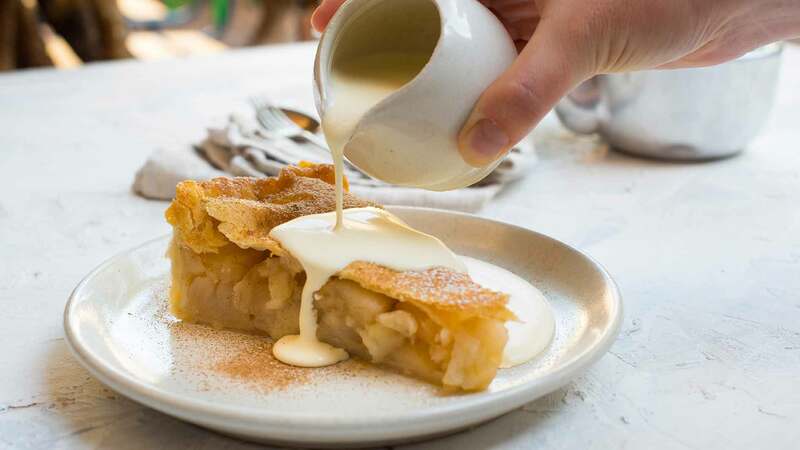 There is nothing better than Grandma's traditional apple pie, so why not bring it to your venue today? Watch as Chef Ben gets his creative hat on during this recipe. 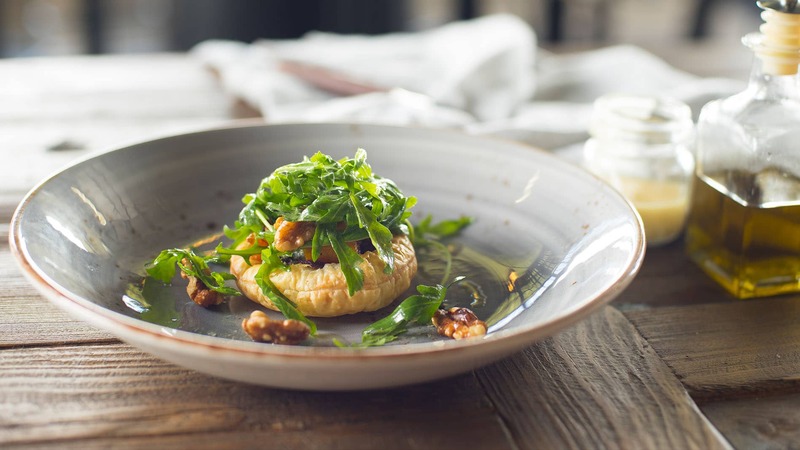 He uses a creamy combination of flavours with our Pampas Savoury Tartlets to put together a delicious dish. Looking for a dish you can make for a large group of customers? 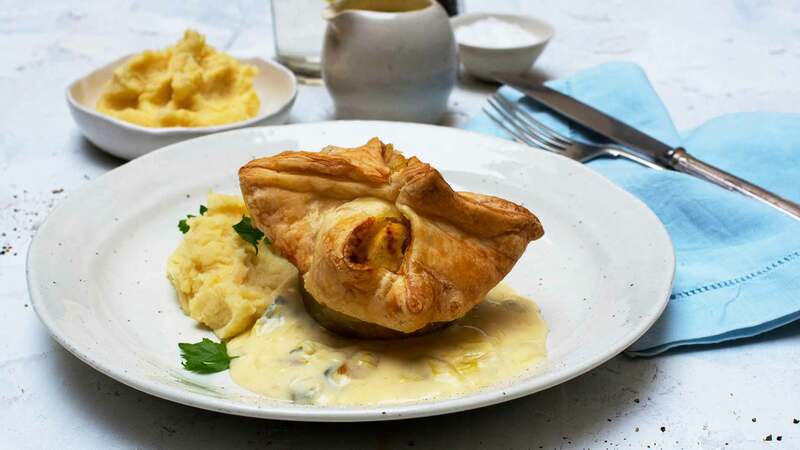 Why not try this easy-to-follow chicken wellington recipe, created with the goodness of the Pampas Puff Pastry range! 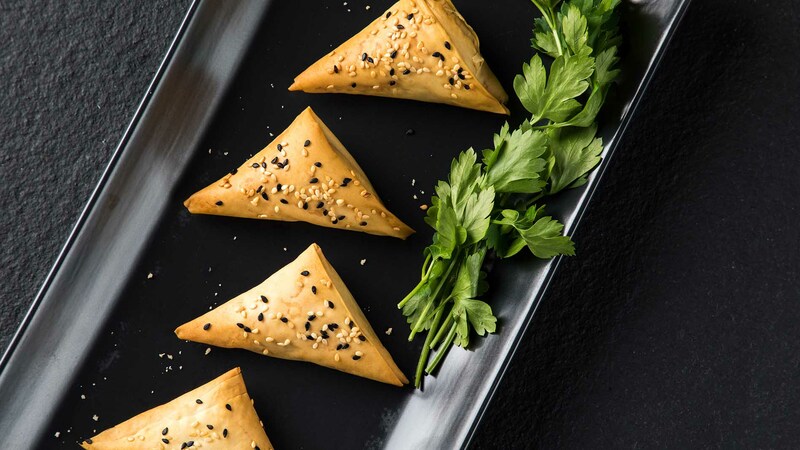 These spinach and cream cheese triangles make the perfect finger food option for any catering event. Are you wanting to switch up your dessert menu or your treats bar? 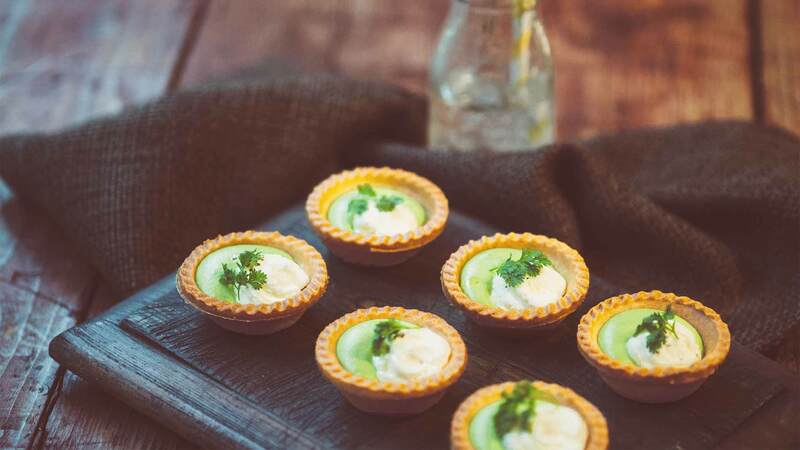 Then, give this Lemon Curd Tartlet recipe a try. 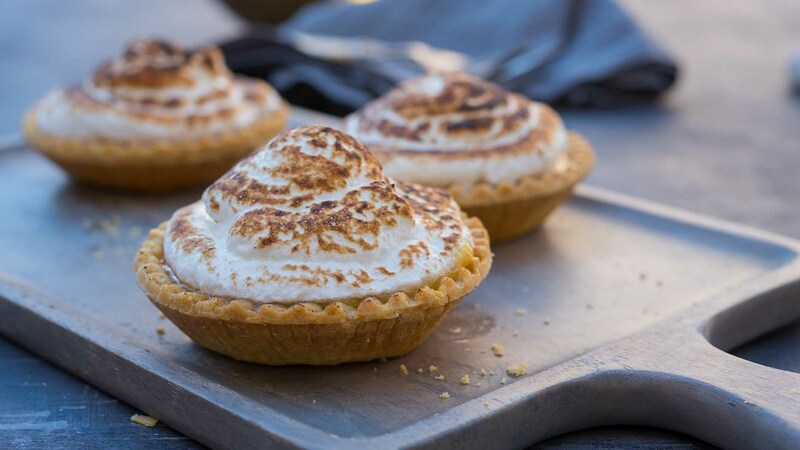 It is packed with sweetness and is sure to be a crowd favourite. Looking for an easy three-step dessert recipe? 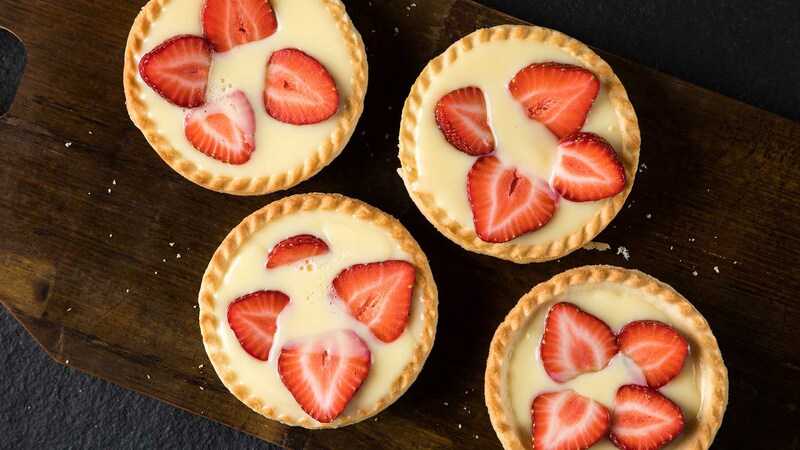 This strawberry and custard tartlets is the recipe for you! Both tasty and easy to make. Looking to add a simple, yet unique, dish to your menu? Why not give this pumpkin, blue cheese and walnut recipe a try. 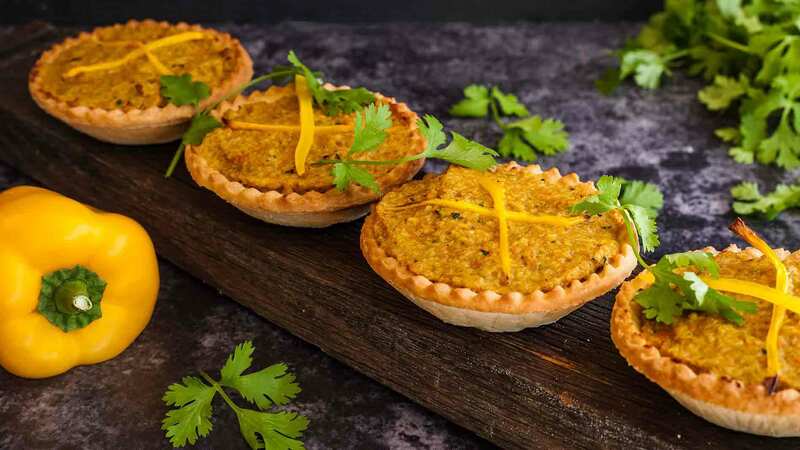 Transform your Thai Chicken Curry recipe into this easy-to-serve, and easy-to-make tartlets, by using our famous Pampas Shells. 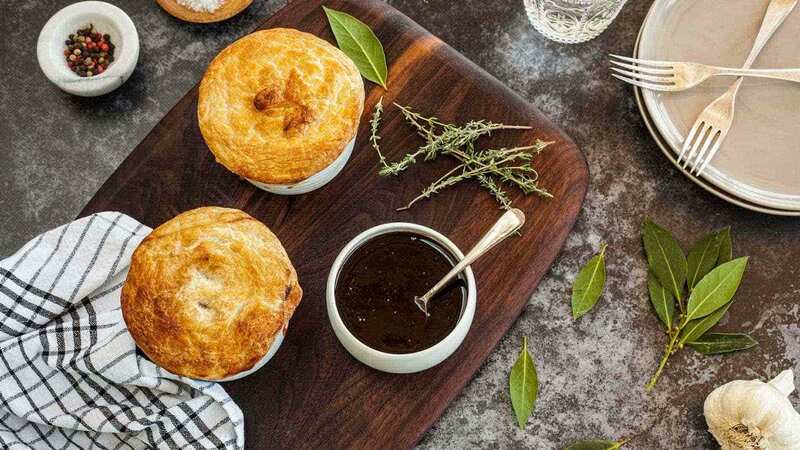 Looking for a new way to serve the tradition meat pie? Chef Laurence's Beef Brisket with BBQ Sauce is easy to create, and is full of punchy flavours.